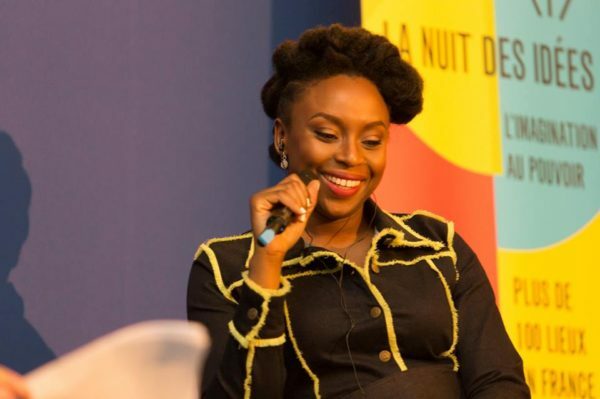 Websites and blogs and social media had gone agog last week after writer Chimamanda Ngozi Adichie had clapped back at a French journalist who asked if there are bookshops in Nigeria. 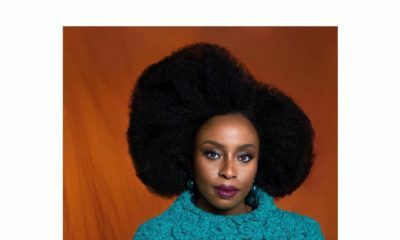 Adichie had been interviewed at the annual La Nuit Des Idees (The Night of Ideas) in France, and her interviewer, Caroline Broué, had asked her if there are bookshops in Nigeria. After the audience had gasped at the question, Broué had remained resolute, saying what French people hear about Nigeria is Boko Haram, and so her question was a legitimate one. Adichie had answered, “Well, I think it reflects poorly on French people that you asked that question,” eliciting an applause from the audience. Useless journalist. Jeloxing somebodi. The journalist must be a frustrated author. We know such by their actions. Chiamanda just reply her with a fantastic novel. Don’t go beneath urself by replying such. 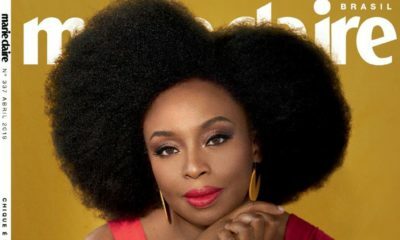 Did you not read that it was an attempt at sarcasm by the French journalist, which Chimamanda’s uptightness possibly did not allow her to see? It could also be that an attempt to be ironic when there’s a cultural barrier is not a good idea. You just gotta love Chimamanda Adichie. She is on point. But no we are just a sensitive bunch, we need to tolerate more ignorance and blatant yet veiled racism as a nation, even in 2018 according to some BN commentators thanks but no. Chimamanda oh how I love you. Her narration just drew me into a world of imagination; of the dusty bookshop in Nsukka, Maiduguiri 30years ago. In under a minute, I was taken back in time. You have a gift CNA. Well Done! Special mention to the unofficial bookshops and novel traders who used to set up stalls under the flyover around the Isaac Boro Park in Port Harcourt.?? There were always a special few in the bunch who had the hook up on great authors and provided some pretty decent stock for my library.? But I think the journalist asked that question because of Chimamanda’s previous answer. 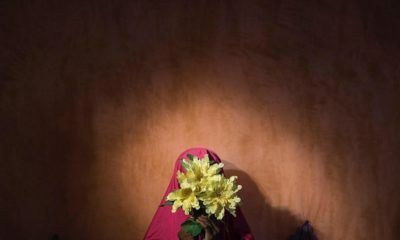 The journalist asked if her books were read in Nigeria and she said ‘They do, shockingly’. Now, the next question came and when she said she thinks it reflects poorly, the journalist said, she asked because of her previous answer, and because in France people only hear about BH. Let’s analyze this objectively, that word shockingly connotes that Nigerians don’t read or it’s a surprise that they’ll read her books. So, if it is such a shock that her books are read, what did you expect the journalist to say after hearing that? You already set the tone for a negative perspective. No. That wasn’t the case. The ‘shockingly’ response was a sarcastic response to an obviously silly question – apparently being the first of many. The lady should have gotten the cue and gone another route but she was hell bent on ridiculing CNA. Unfortunately, it backfired. There really aren’t that many bookshops in Nigeria. and the ones you see aren’t note worthy. How many of you here can remember the last time you visited a bookshop in any Nigerian city? The French journalist wasn’t really off the mark by asking that question. Ms Adichie could have used a bit of humour to respond to the question instead of going scorched earth. She needs to loosen up abeg. Never condone ignorance in any form. “Loosening up” is what we’ve been doing for decades and that kind of placating serves no benefit to either side. And book shops are closing everywhere, around the world, probably due to Amazon’s virtual grip on that particular market but the fact that most of today’s society have markedly reduced their visits to same doesn’t mean that those shops have stopped existing. Whether in Nigeria or any where else. I for one know the jounalist was being French as usual – insensitive, selfish and entitled . I live in France and I can tell you french people are low ( they are just a butterfly who think of themselves as a bird). Arrogant and opinionated yet extremely myopic.